Internal storage of a phone plays a vital role in running your processes smoothly without getting popups saying : “Running on Low Storage”. But still when we overload our phone with lots of apps then definatley it becomes slow. So we are here with a concrete tutorial to guide you to Partition Internal Storage in MTK6589 Devices which will surely increase the size of the internal storage using which you can install many apps without slowing down your performance of the phone. Working CWM on your phone. 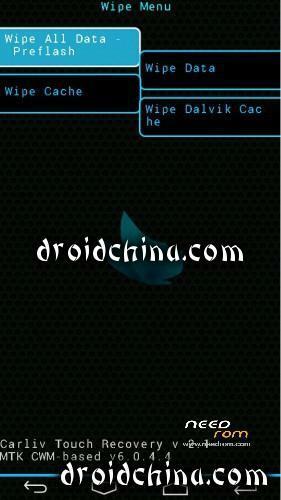 If you donot have CWM then read this: CWM for all mtk devices. 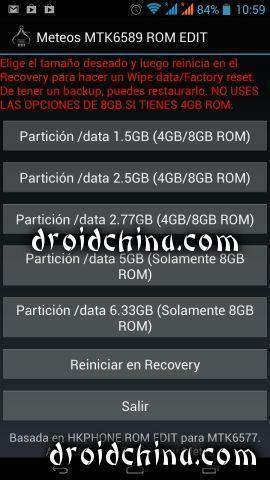 First of all take full backup of the stock ROM from the recovery by pressing Backup from the options in the recovery. After selecting the option then Boot into recovery, Go to wipe Section and tap on Wipe data/Factory Reset Select Wipe Data only. Now restore backup, the one you created earlier in the first step. By selecting Backup and Restore and then Select Restore. 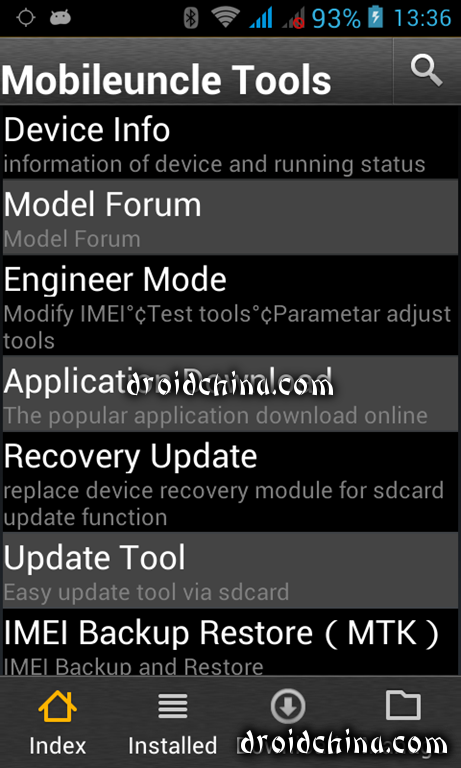 Now just reboot your phone by tapping on the Reboot Option in the Recovery. After Reboot you can check your Phone inbuilt storage now. It will surely be increased. Credits goes to this app which makes this all possible.